For those of you who want to have a complete library of Dr. Wierwille's Sunday night teachings ... well here it is! ... and instead of having hundreds of worn out analog tapes you can now have it in digital format. These are not copyrighted or intellectual property. They are public domain. There are 16 CD's and the teachings are in mp3 format, and there is an indexed book also where you can search by scripture or teaching. It is now available to you for study and research and reference. The first teaching is dated 1965 and the last is 1985. There are over 500 teachings. You will get a paper copy and digital copy of the index when you purchase this product. The index is very well done. 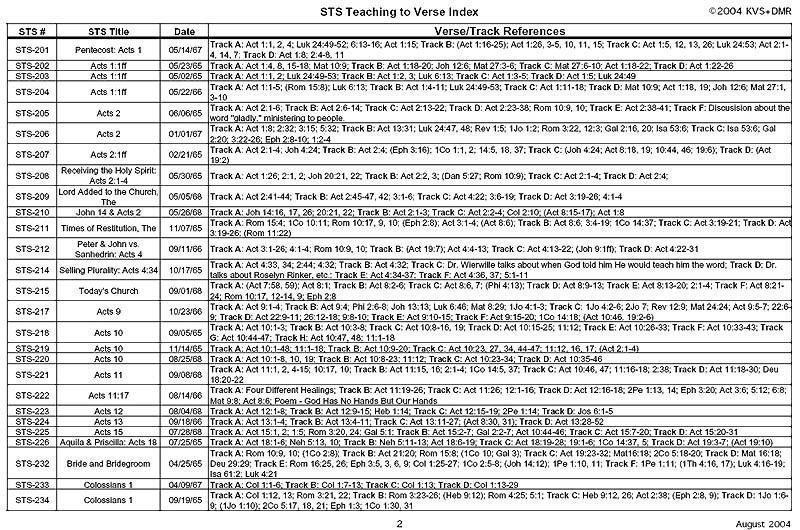 You can see every teaching that uses a certain scripture or get an overview of each teaching as per content and songs. 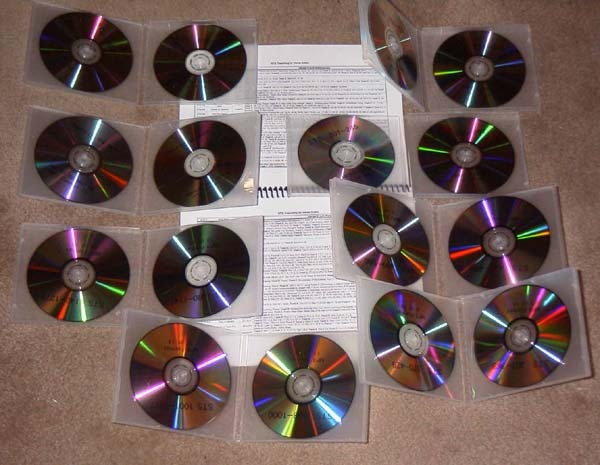 These are mp3 cds, they will work in computers, newer dvd players, and newer cd players. Some old cd players may not read the cds. This cd collection does not include the PFAL class or Living Victoriously. Only the public domain teachings are for sale, with the companion index (which has a copyright by the authors). 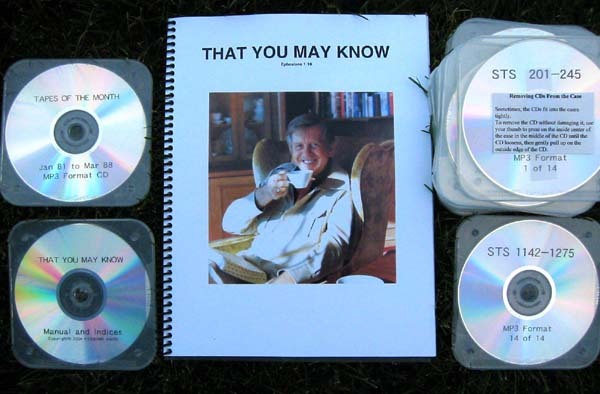 16 CDs and 144 page nicely bound Scripture and Teaching Index of Sunday Teaching Service (STS SNS) Tapes and Tape of the Month (TOM) Teaching Tapes by Victor Paul Wierwille. Includes: All 504 public, non copyrighted, Sunday Teaching Service (STS) tapes and 30 Tape of the Month (TOM) teachings on 15 MP3 format CDs. MOST VALUABLE INCLUSION: Electronic (on separate CD, 16th CD) and paper versions of: The 504 Sunday Teaching Service (STS) and 30 Tape of the Month (TOM) teachings indexed in 3 different listings indices: 1. By STS 10 minute teaching segment or CD Track: 507 tapes, 504 teachings, 2712 STS segments or tracks, all referenced to approximately 7000 verses 2. By TOM 10 minute teaching segment or CD Track: 26 tapes with 30 teachings, 144 ten minute teaching segments or tracks, all referenced to approximately 1300 verses 3. By verse starting with Genesis 1:1: Approximately 7000 verses referenced to 2856 ten minute STS and TOM teaching segments or tracks. All verse references are in the order they occur in the teachings. For example, Act 1:1, 2, 4, Luk 24:49-52, 6:13-16 and Act 1:15 are listed as being in STS 201 Track A (first 10 minutes of STS 201. (See picture 2 in the list of pictures). 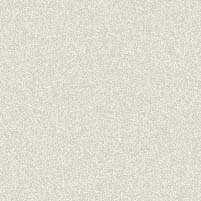 This is the order in time in which they are mentioned and handled in the teaching. Along with narrowing the search down to a 10 minute segment on a teaching, the chronological ordering allows finding verses even more quickly within a part of a 10 minute segment of a single teaching. The Indices allow one to find where any verse was taught within a 10 minute CD track or tracks. One can then insert the CD into any MP3 capable CD player and go right to the track. One can find any verse taught in about 1 minute's time. The electronic version of the Indices allow one to make more complicated searches such as all the teachings (10 minute tracks) where a particular verse is taught with Boolean (and, or not, etc.) searches. In Memory Of Victor Paul Wierwille - the man who dedicated his life to the things of GOD and thereby blessed so many people by opening up the scriptures and teaching people the love of GOD, how to live a life that is more than abundant, a life full of joy and peace by believing the promises of GOD. Dr. Wierwille taught what is the will of GOD and how to receive that will, the love of GOD into manifestation in day to day to day living. For so many of us, Dr. Wierwille made possible having what GOD wants for His children, wonderful spouses, children and the power of GOD in us to be more than conquerors in the challenges of life before the return of Christ. GOD bless you. You are GOD's best. Here is a sample. STS 653. The Teaching is "The Virtuous Woman" taught on 01-06-74. For sets bought before 12-07 track 653J was missing. It can be downloaded from this site now. The Way International does NOT hold a copyright to the Sunday Night Service tapes and Tape of the Month tapes by Dr. Victor Paul Wierwille. In fact, it would appear that these tapes were placed in the public domain by Dr. Wierwille and/or the Way International at the time they were distributed due to the fact that there was no copyright symbol placed on any of the tapes.In 1988 Congress passed the Berne Convention Implementation Act, Pub.L. 100-568, 102 Stat. 2853-54 (Oct. 31, 1988) which eliminated the notice requirement completely for all works first published after March 1, 1989. However, prior to that Act the copyright issue would be controlled by the Copyright Act of 1909 (the '1909 Act')." Under the 1909 Act and prior to March 1, 1989, the Copyright Act required that each copy of a work distributed to the public be marked with a copyright notice." TransWestern Pub. Co. LP v. Multimedia Marketing Associates, Inc., 133 F.3d 773, 782 (10th Cir. 1998). Furthermore, "Failure to do so would inject the work into the public domain." Id. However, the Way International, by failing to adhere to the strict statutory formalities-- i.e., the copyright notice requirement—caused all of the works at issue (teachings by Dr. Wierwille) to be passed into the "Public Domain." "Once a work has passed into the public domain as a result of failure to provide adequate notice of copyright, it may freely be copied." Allied Mktg. Group, Inc. v. CDL Mktg., Inc., 878 F.2d 806, 810 (5th Cir. 1989). This indicia requirement in the Copyright Act was not amended until the Berne Convention Implementation Act of 1988, which became effective March 1, 1989. Id. It was not until the Berne Convention amendments that the copyright notice became optional rather than mandatory. Id. See also 17 U.S.C. § 401(a); Norma Ribbon & Trimming, Inc. v. Little, 51 F.3d 45 (5th Cir. 1995). Since Dr. Wierwille passed away in 1985, all of the teachings at issue were produced prior to the Berne Convention Implementation Act and were required to have a copyright notice on each and every tape distributed in order for the copyright protection to be valid.